The Flying Colour Company (TFCC) has installed two new Autodesk Flame workstations to allow it to take on additional VFX work. The software is installed on HP z840 workstations and connected to a 50GigE network. 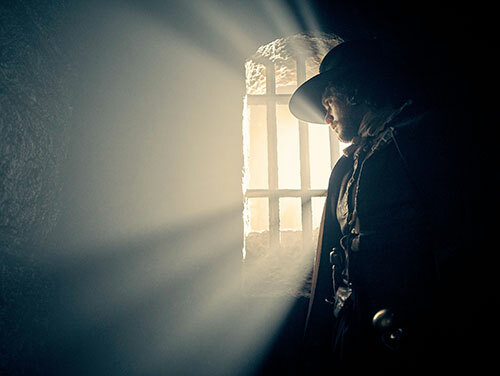 TFCC recently completed VFX for Kudos’ GunPowder (pictured), a retelling of the gunpowder plot for BBC. At the same time, the company has appointed former Framestore production co-ordinator Sophie Jackson to the role of VFX producer. Jackson’s credits include Guardians of the Galaxy Vol. 2 and Paddington 2. She also has a diploma from the National Film and Television School in script development.